For expert safari guide Mbuno and wildlife television producer Pero Baltazar, filming in the wild of East Africa should have been a return to adventure. They’d be filming soaring vultures in northern Kenya and giant sea crocodiles in Tanzania with Mary, the daughter of the world’s top television evangelist. But when a terrorist cell places them in the crosshairs, there is suddenly no escape. 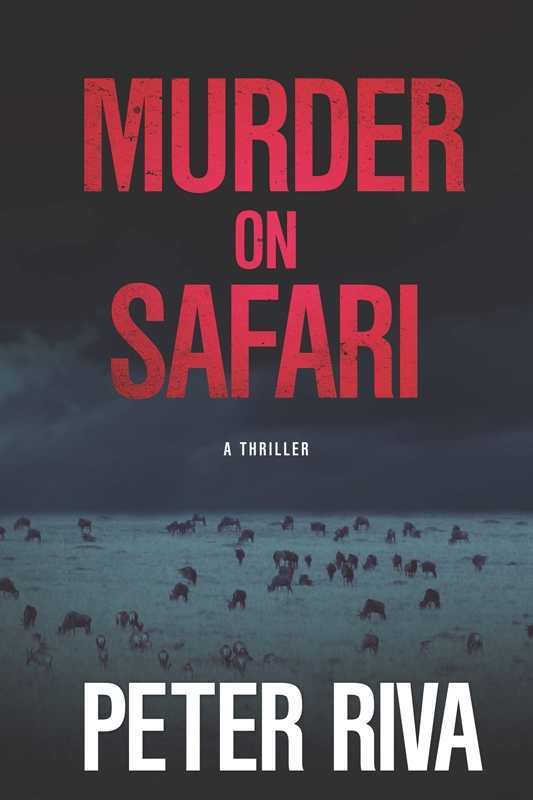 Exciting and expertly plotted, Murder on Safari is a gripping, edge-of-your-seat thriller.